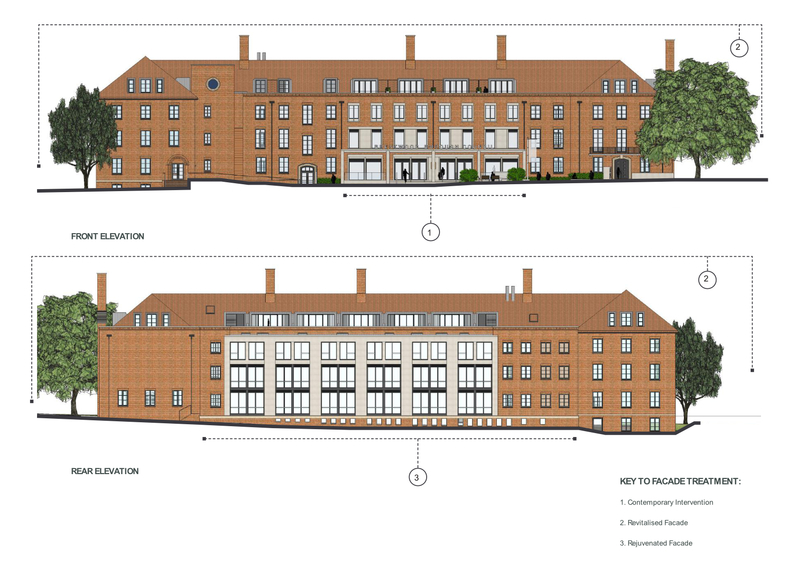 The proposal is for the redevelopment of Brentwood Borough Council Town Hall. 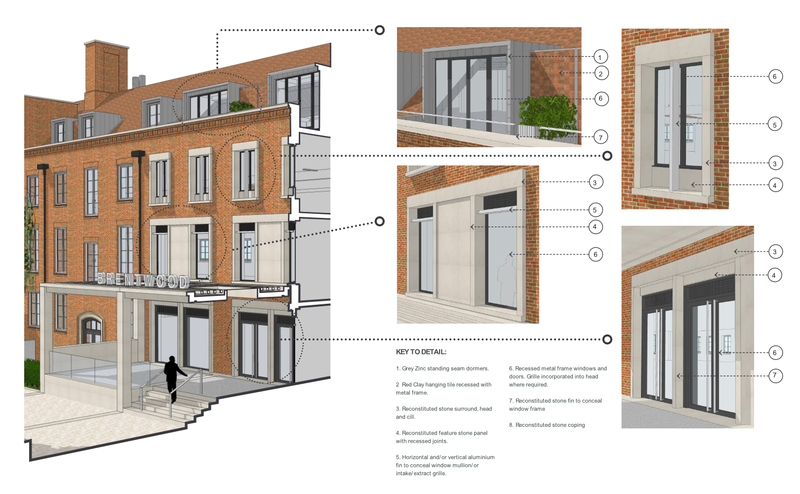 The brief was to consider viability and a revenue stream to secure the future of the building and site. A series of feasibility studies were carried out with approval to proceed with a mixed use building including commercial and residential. A key consideration was to introduce a new civic scale entrance with a colonnade. Internally extensive demolition will create flexible and adaptive spaces with a new community hub providing local council activities under one roof. Central to the proposal is a vision that introduces contemporary interventions with enhancement to the original architecture and is contextually sympathetic to the neighbouring historic buildings. 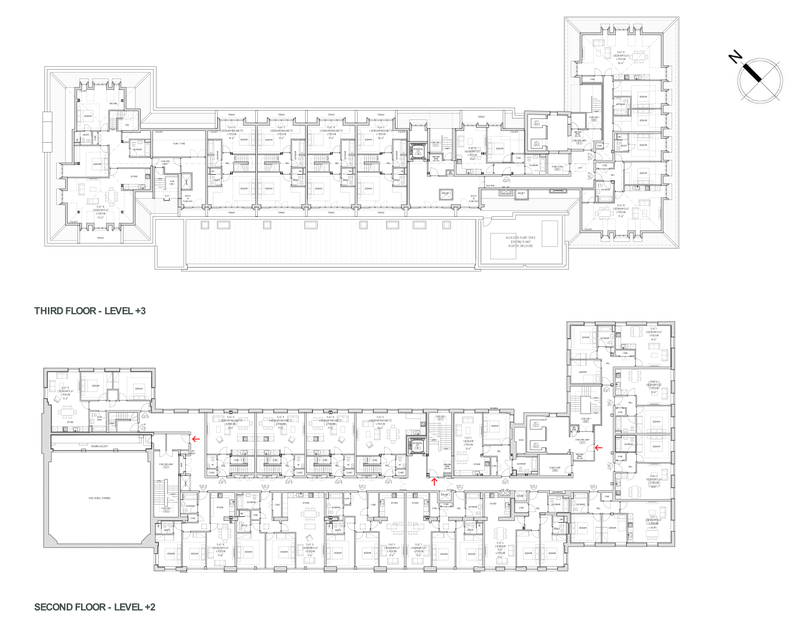 The building provides over 65,000sqft of residential, workspace, community hub, council chamber, new landlord cores as well as relocation of the main entrance and public plaza as an extension of the community hub function. 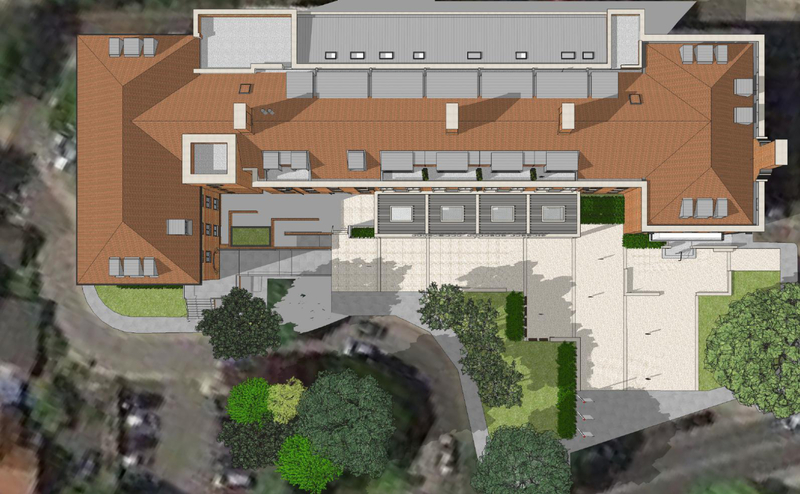 We look forward to working with the client through to completion.